It’s 2011, which, by my calculations, is the centenary of China kicking out the corrupt Ching dynasty. It’s the one event that both Republicans and Communists can agree on as being positive. 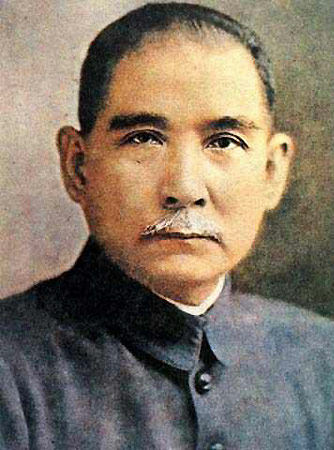 It’s why Dr Sun Yat-sen is such a uniting ﬁgure for all Chinese, as the father of the nation. I can’t speak for all expatriates, but personally, I think this is an anniversary worth celebrating. Twenty-eleven might be the time to put aside the usual animosity and all the political rhetoric. Like New Year, we can look forward to some unity surrounding the formation of a Chinese republic. And since we’re unlikely ever to get the two sides agreeing on much more, then maybe a Chinese commonwealth is an idea we should entertain?